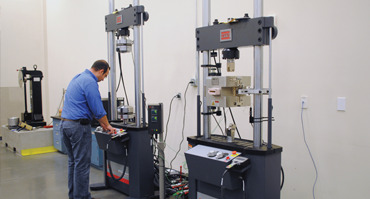 SSS along with our parent company has the resources to offer a complete range of mechanical testing services. 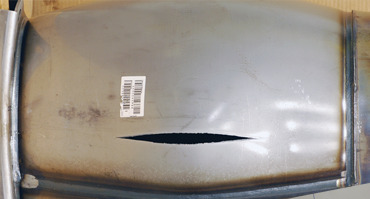 SSS can provide timely preparation of test specimens or any special fixturing. 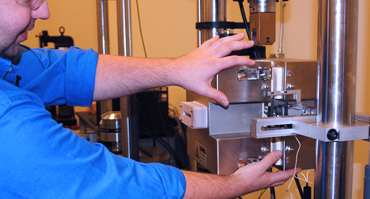 We can also help you design custom special testing programs to test your products.